Baby Huey and Chasta do a spoiler review for Motley Crue’s biopic “The Dirt” and they fact-check what the movie got wrong. 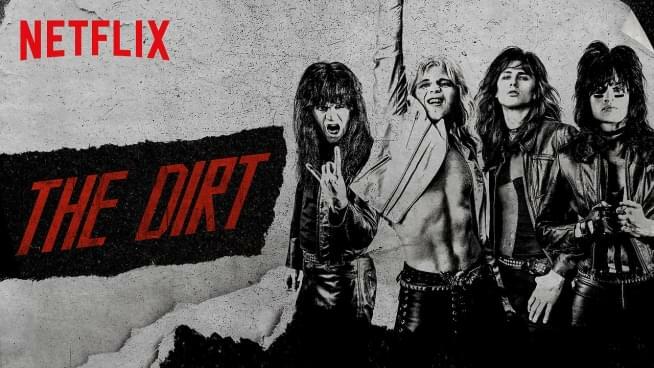 Watch “The Dirt” streaming now on Netflix. Click here to read the full fact-check list from Rolling Stone.